One word ‘Monstrous’ describes this plant best. 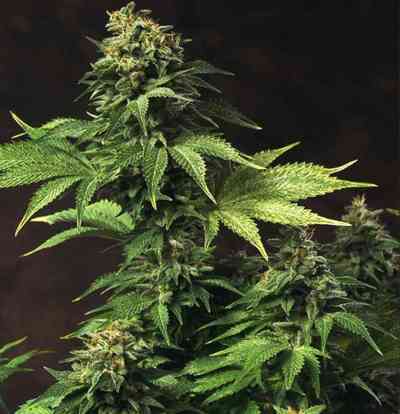 A huge producer with giant cola’s that will make any ‘bud waver’ happy. Absolutely the best indoor producer we have seen yet. Ideal for plantlet method 20-30 p.s.m. But beware, we don’t call it Heavy Duty Fruity™ for nothing, this plant smells strong. So air cleaners or ozone generators are suggested. H.D.F. merges big production with quality and strength. Who says commercial yielding plants have to be low in quality?